Portable devices like smartphone, iPods, or portable Bluetooth speakers always make it easy for us to use it the way we like and because they are portable and small in sizes we can easily carry them with us wherever we go. The same thing applies to portable Bluetooth speakers too, which we can carry to accompany wherever we go or use in our home or to make our mood in parties. 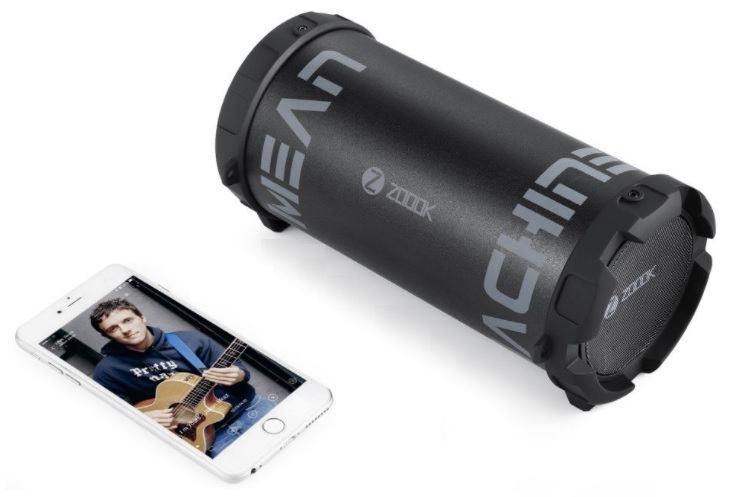 If you are a music lover and often use to listen to music then a portable Bluetooth wireless speaker could be a perfect choice for you because it provides you a hassle-free way to listen to your favorite music anywhere you go and in your home without using those lengthy wired speakers. So, to make it even easier for you to choose the best portable Bluetooth speakers here I have lined up Top 10 Best Portable Bluetooth Speakers You Can Buy Under Rs. 10,000. 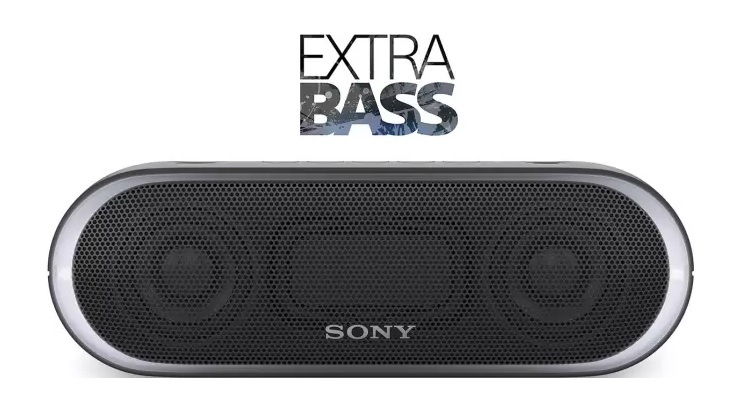 Sony SRS-XB10/BC Portable Bluetooth speaker is a perfect choice for any occasion and party to set your mood. It provides great sounds quality with extra bass and you don’t just get surprised with its size. It comes with a passive radiator, with 46 mm driver size, which works with the monaural speaker and enhances low-end tones and gives the bass a boost. 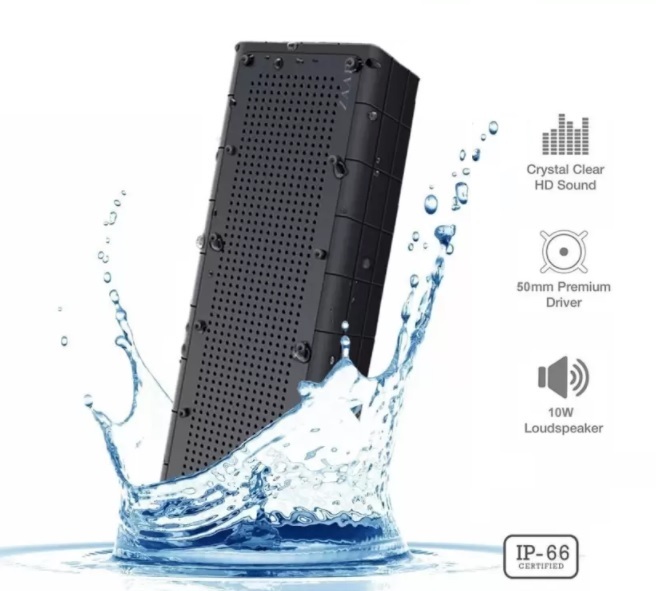 Not just in your house party but you can use this speaker and carry it anywhere you go and its great battery won’t disappoint you, as it can easily provide up to 16 hours of battery life so you don’t have worry about its battery. Sony SRS-XB10/BC also come with IPX5 water-resistant that makes it your best travel companion. The speaker also lets you easily connect your smartphone with the speakers by using the Bluetooth or NFC on your smartphone. It is available at ₹3,599 via Flipkart in India. 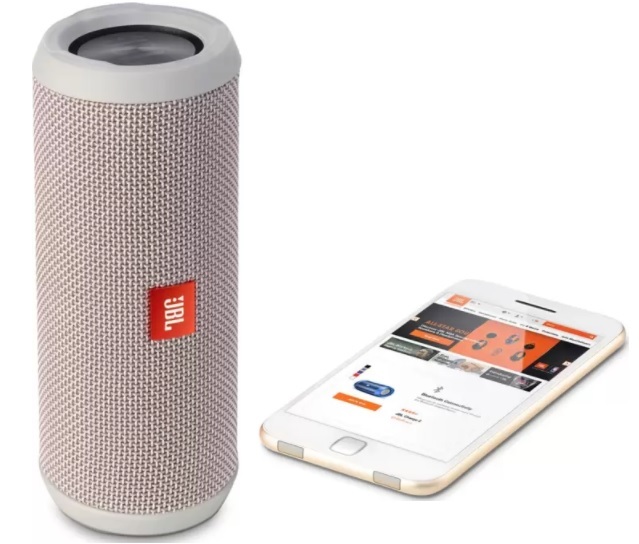 JBL Flip 3 speaker comes with bass radiators that amplify your listing to music. It also allows you to stream your music wirelessly through Bluetooth for up to 10 hours. You can even take calls on this speaker and can connect up to three devices wirelessly. JBL Flip 3 speaker comes with 3000 mAh built-in Li-ion battery that provides up to 10 hours of battery life so you can enjoy your music for the longest time. JBL Flip 3 speaker also integrates Siri and Google Now voice assistant which you can use to play any music with the help your voice command. It is made with splash-proof water replicant and a durable fabric and is housed in rugged rubber. It is available at ₹7,999 via Flipkart in India. The SRS-XB20 is another great portable Bluetooth speaker from Sony. It comes with a great design as well as packs dual passive radiators, that enhances low-end tones and gives the bass a boost. Its design makes it easy for you to carry it with you anywhere you go for an outing or party. If its raining worry not, the Sony SRS-XB20 comes with IPX5 water-resistant that lets you enjoy your music even in the rain. You can connect up to 10 wireless speakers using the Bluetooth technology and synchronize the music and lighting to make the party more energetic and happening. You can connect two wireless speakers easily. Thanks to its LDAC feature, transferring music is much faster. It also lets you easily control the speaker with its easy-to-use Sony Music Center app. 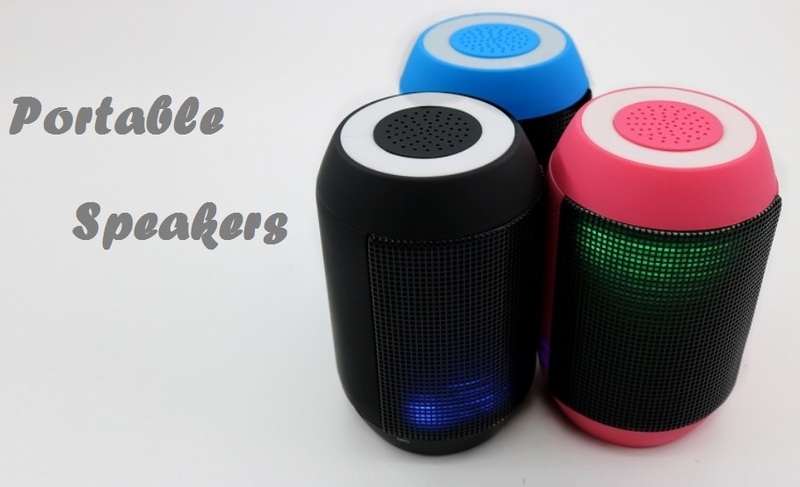 The speaker can be connected with up to three smartphones wirelessly with a single touch by using the NFC and Bluetooth support. It is available at ₹6,999 via Flipkart in India. I think this is one of the best Portable Bluetooth speakers you can get at this price point. 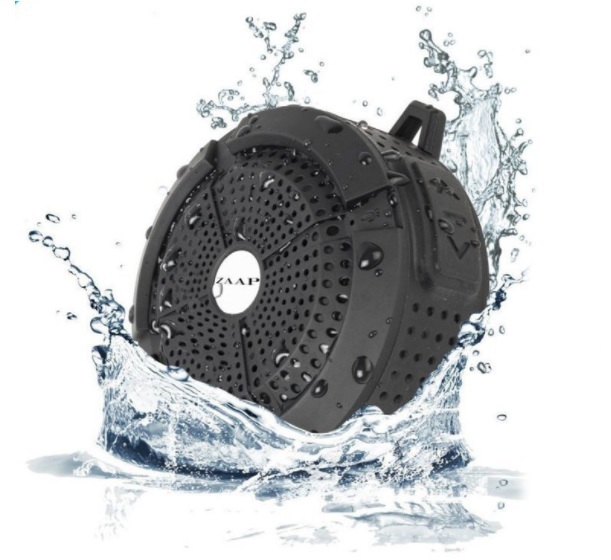 The Zaap ZAAPPBS-209 is a dustproof, shockproof, and IP-66 certified waterproof speaker that makes it hard to get any kind of damage easily. You can enjoy music wirelessly up to a range of 10m. The speaker is compatible with all your iOS, Android, and Windows phone devices and tablet, or any other Bluetooth-enabled device via Bluetooth 4.0. You can also connect other non-Bluetooth devices via the 3.5-mm audio jack. This speaker has a built-in microphone that supports hands-free calling so you don’t have look at your smartphone everytime you receive a phone call. It packs a rechargeable Li-ion battery that gives 8 hours of playtime with one full charge. It is available at ₹3,399 via Flipkart in India. 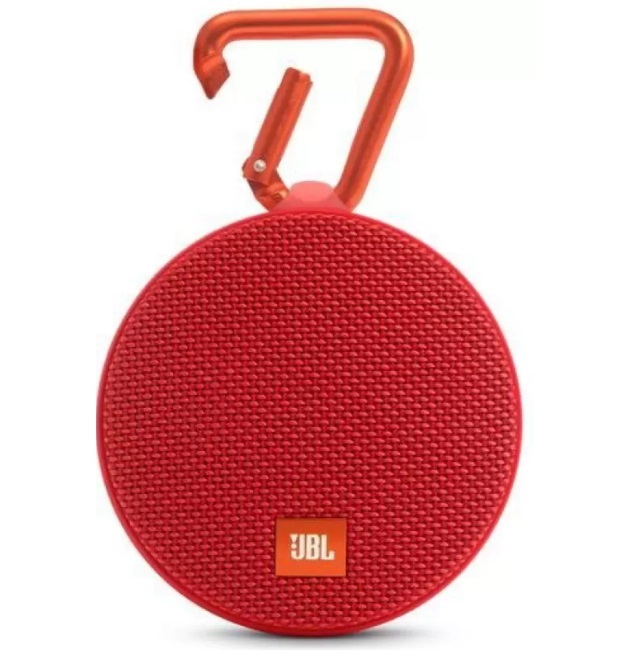 The JBL Clip 2 is an ultra-light and really powerful portable speaker. Completely waterproof, the JBL Clip 2 provides 8 hours of playtime, allowing you to take your music wherever you go, be it land or water. You can stream music wirelessly via Bluetooth, or plug it into any smartphone or tablet with its attached audio cable. You can also wirelessly connect two Clip 2 speakers together to enjoy the amplified sound. You can also use the speakerphone to make clear, noise and echo-free phone calls. It is available at ₹3,765, ₹4,791 and ₹3,750 via Flipkart in India. 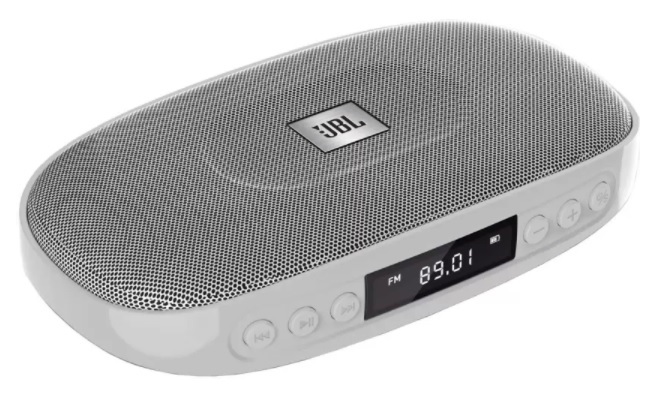 JBL Tune Bluetooth speaker comes with a stylish, portable, compact and lightweight body design which you can carry easily even in your pocket. This speaker you can easily use with any Bluetooth enabled smartphone or tablets to enjoy or stream your favorite acks wirelessly. Apart from the Bluetooth connectivity, you can also connect your mobile devices to it via a micro USB cable. You can also directly play music by inserting your SD or TF card into the slot allotted on the JBL speaker which supports formats, such as MP3, WMA and WAV.. It also features 3.5 mm audio port so you can connect your headphones to listen to your favorite music. It packs inbuilt Li-ion battery which can play music for up to 6 hours at a stretch. It also has built-in FM radio and microphone. It is available at ₹2,299 via Flipkart in India. 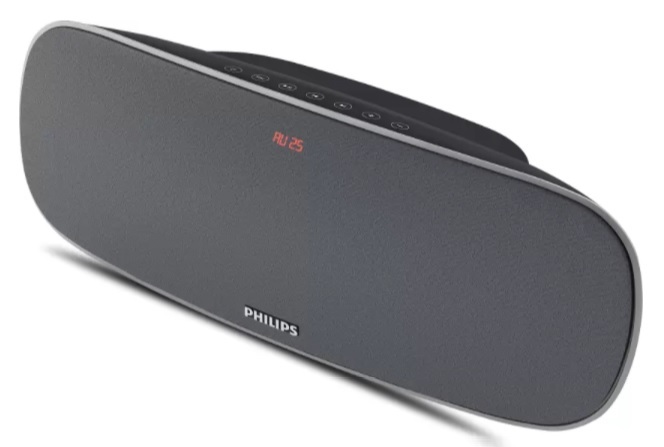 This Bluetooth speaker from Philips features a compact portable design and with two inbuilt speakers which can stream music from your iPod, iPad, iPhone, or any other Bluetooth-enabled device. It also packs an inbuilt microphone which you a use to take calls and you don’t have to stop the music while you taking calls. It also includes and Audio-In connector port which can be used to connect different devices to play music. It is available at ₹3,199 via Flipkart in India. 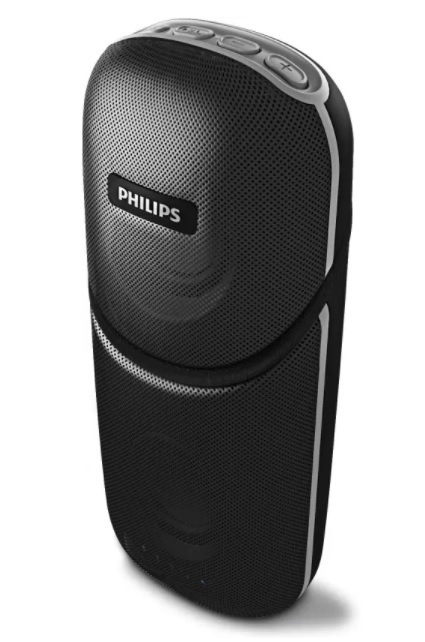 This speaker from Philips comes with a sound output of 40W that provides you a powerful sound and it can easily connect with any Bluetooth enabled devices. This multimedia speaker also includes USB and SD card slots so that you can transfer files to access photos and more music. The speaker is not very heavy to hold, it comes with a compact design you can easily carry it while traveling to any place. It also features an inbuilt radio so you can tune in your favorite radio station to listen to the music. It is available at ₹5,299 via Flipkart in India. This speaker from Zook is another great choice in this list which enhances the listing to your music and can easily make mood at every party or occasions. It is light, portable and perfect for indoor and outdoor parties with deep thumping bass like you’ve never heard. It packs a massive 10W 3” Subwoofer that gives you true HD sound quality and it also comes with a shoulder strap so that you can carry your music wherever you go. It also has a micro SD card slot so you can enjoy your saved music from your memory card. It is available at ₹2,099 via Flipkart in India. 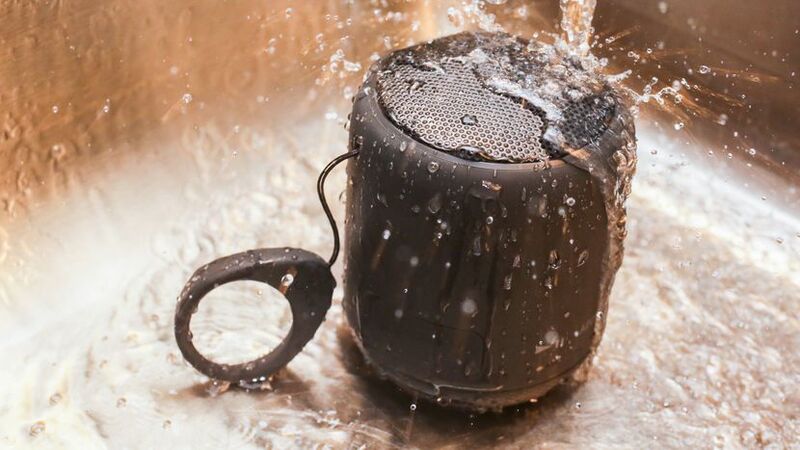 Zaap Aqua Boom is another wireless Bluetooth speaker from Zaap which has been designed to carry with you wherever you go and it is also IP67-certified so, you don’t have worry about if it fells into the water, this speaker is waterproof, shock, snow, and dust-proof, making it perfect for your outdoors campaigns and travelling. It features 7 W drivers to offer a 360-degree sound quality in high definition. It comes with 1500 mAh rechargeable battery which can provide up to 8 hours of playback once fully charge. You can connect this speaker to your smartphone wirelessly with Bluetooth. It is available at ₹2,499 via Flipkart in India. That’s all guys, these were 10 best Bluetooth wireless speakers which I thought you should check out if you were considering to buy a Bluetooth speaker. Let me know which one of these you would like to buy in the comments section down below.